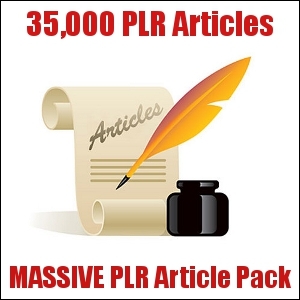 This is a MASSIVE pack LIST of PLR articles! Niches include just about everything you can think of! You'll never need content again! Rewrite them or use them as is! give you 35,000 Private Label Rights articles is ranked 5 out of 5. Based on 69 user reviews.